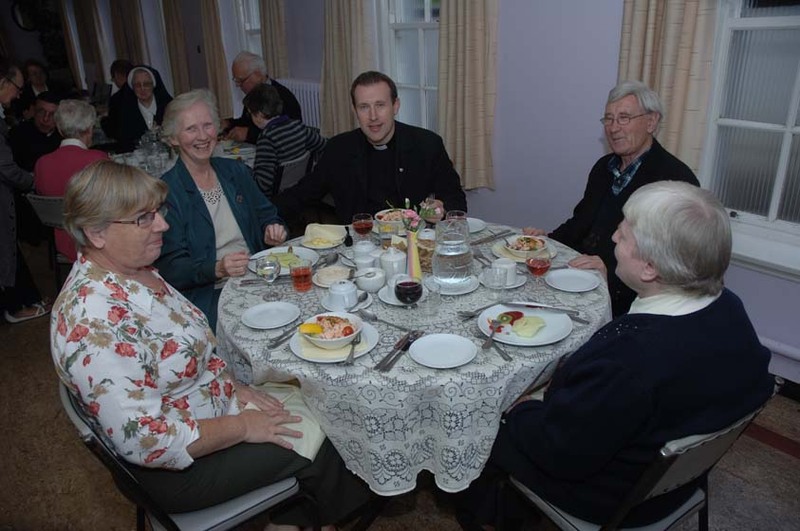 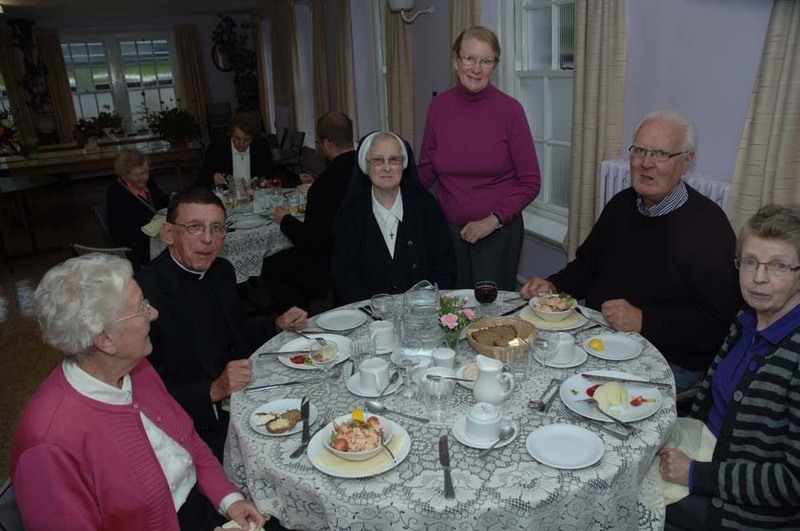 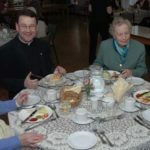 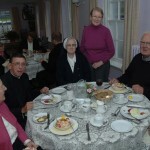 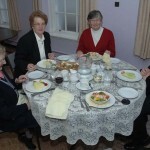 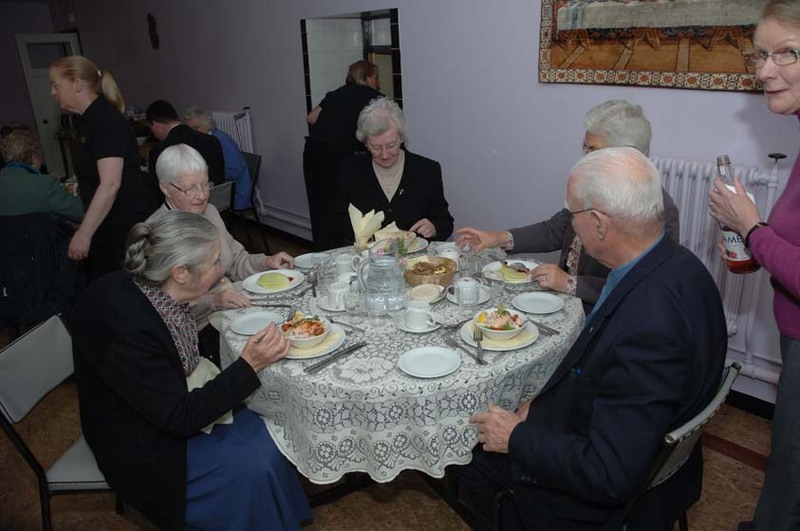 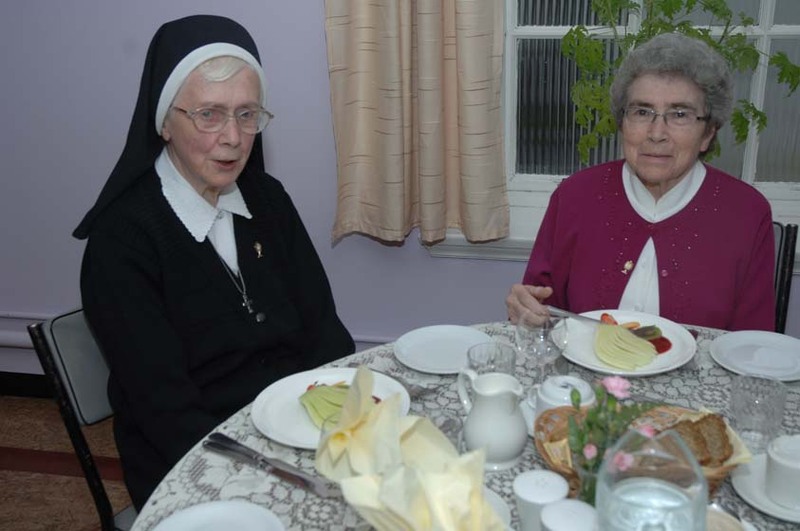 On Monday, September 24th Mercy Day was celebrated for the last time in the Convent of Mercy in Tuam town as the sisters will be moving from the convent in Spring of 2013. 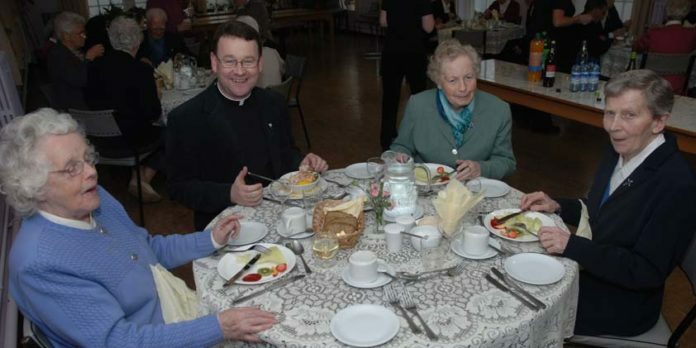 Mass was celebrated by chaplain Canon Joe Moloney at 5.00 pm and in his homily Canon Joe thannked the sisters for their outstanding contribution to education and social life in the town for many many decades. 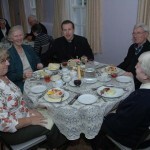 He wished the sisters every blessing in their new location and ministries when they move in Spring of next year. 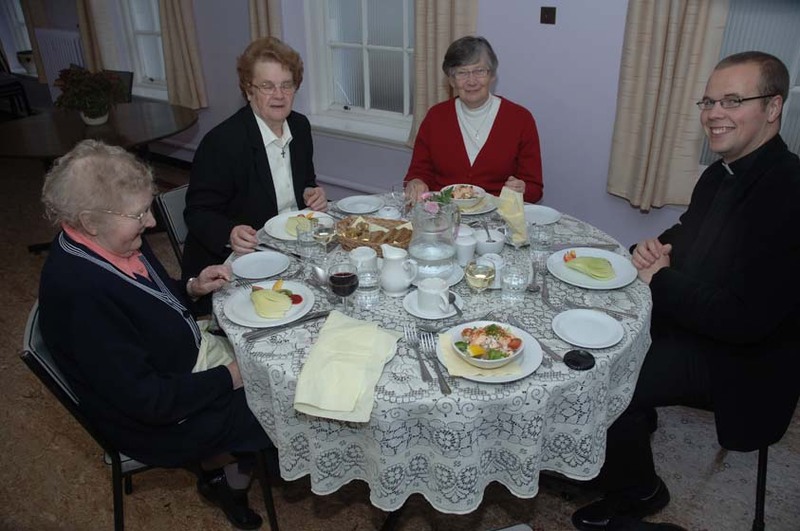  Click on the link below for information and history of the Mercy Sisters in Tuam Archdiocese and Tuam town.